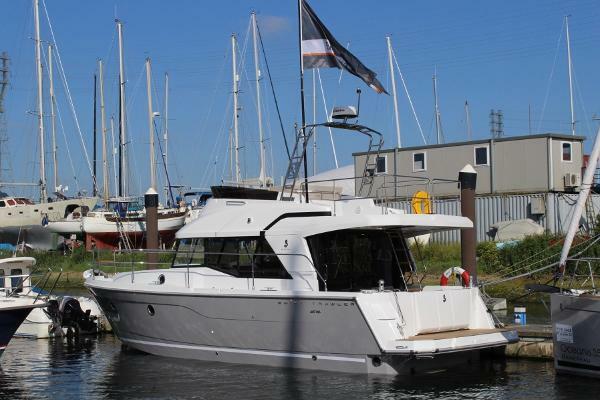 NEW Beneteau Swift Trawler 35 flybridge motor cruiser, in stock, ready to be launched. Shaft driven 425hp Cummins diesel with bow and stern thrusters. 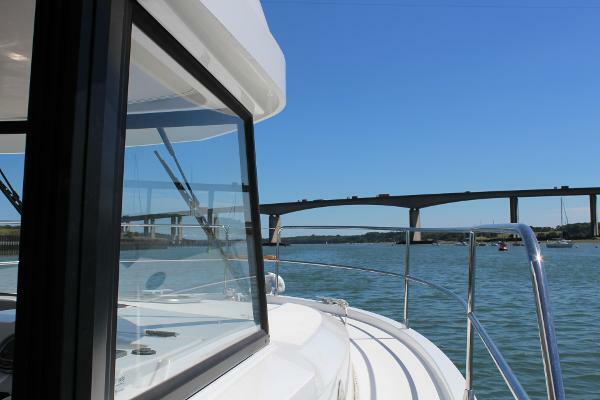 Grey hull, cabin heating, twin station 12' radar/ plotters, autopilot & VHF's. 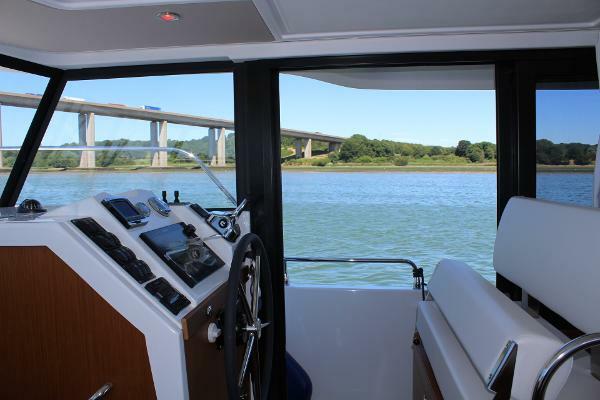 4 / 6 berth accommodation, walkaround side decks and great flybridge - real passagemaker. This boat offered at £299,400 inc VAT representing a big saving. part exchange considered. Ask for details of very competitive marine finance available on this boat.